Recently, the US Census released population estimates and demographic information for all places with populations under 50,000. These estimates are particularly useful for looking at neighborhood-level changes. One of the most coveted demographics in cities today is young adults aged 18-34. This group includes a good portion of the Millennial generation. Despite the negative criticisms they often get, Millennials have managed to have significant impacts on urban trends in recent years. To find out where this population has been moving within the city, I examined census tracts population figures for the years 2010 and 2017. I had to find a way to standardize the comparison as tracts vary greatly in size. Therefore, I calculated the average change per square mile and came up with the top 10 of Columbus’ most frequent landing spots for the young adult population. Here they are. 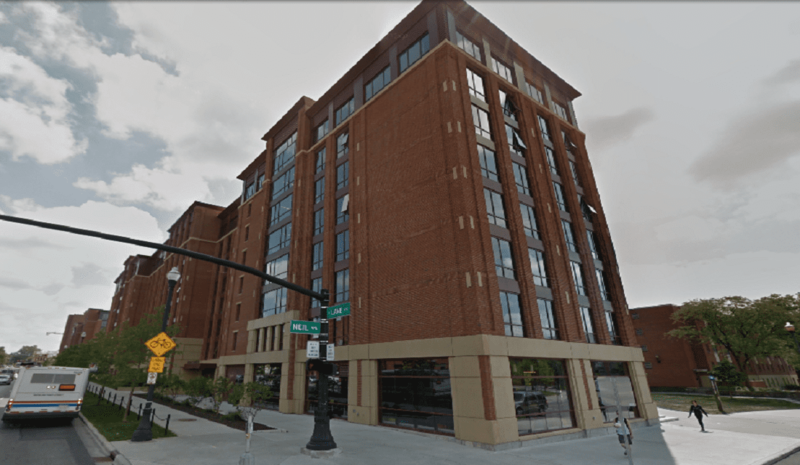 It should come as no surprise that OSU contains the best growth in the city for young adults. Not only has the university been in a building frenzy the past few years, but the new requirement that sophomores live on Campus has concentrated more and more of its growing enrollment within a short distance of the Oval. Projects like the recent, massive dorm expansion at Lane and High is but one example. The explosion of development along High Street catering to all those students, however, has come at the price of losing some of the street’s former grittier charm. The days of off-campus dive bars have given way to the addition of national chains like Target. 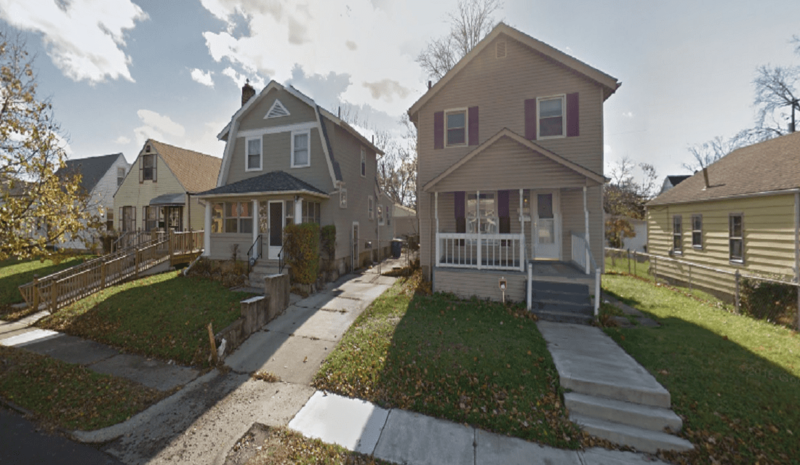 Weinland Park, once a long-downtrodden area, has been seeing an influx of new residents and revitalization, particularly along Grant Avenue. 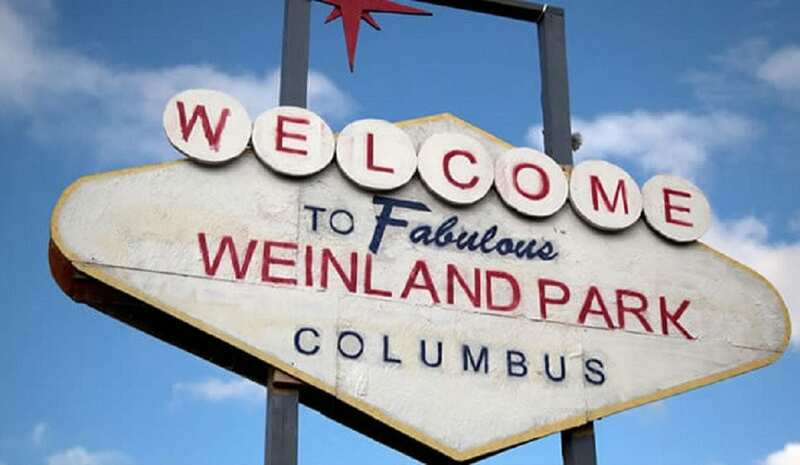 As development pressures have pushed north from the Short North and Italian Village, and south from the OSU area, Weinland Park has been enjoying a renaissance. Many of these new residents have been older students and young professionals looking to buy into an urban neighborhood. While Weinland Park currently lacks the hip factor associated with its aforementioned neighbors, it’s clearly on the rise. Its cheaper housing costs- for now- and central location have made it a fantastic alternative. Much like Weinland Park, Old North Columbus has been somewhat of an overlooked historic neighborhood until recently. 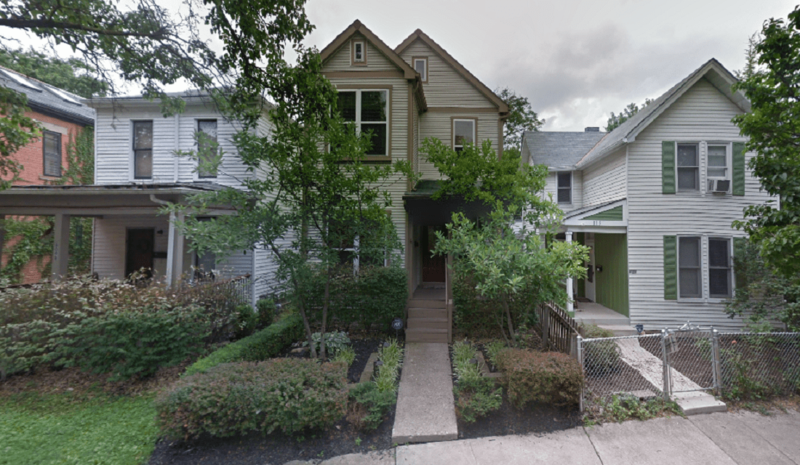 Its streets filled with historic homes and mature trees, the area has a lot going for it. Perhaps most famous for the beautiful Iuka Ravine along the southern border and Glen Echo Ravine to the north, the neighborhood has some of Columbus’ best remaining natural gems in the urban core.nbsp; It’s been on the up and up of late thanks to increasing levels of housing renovation and infill development. 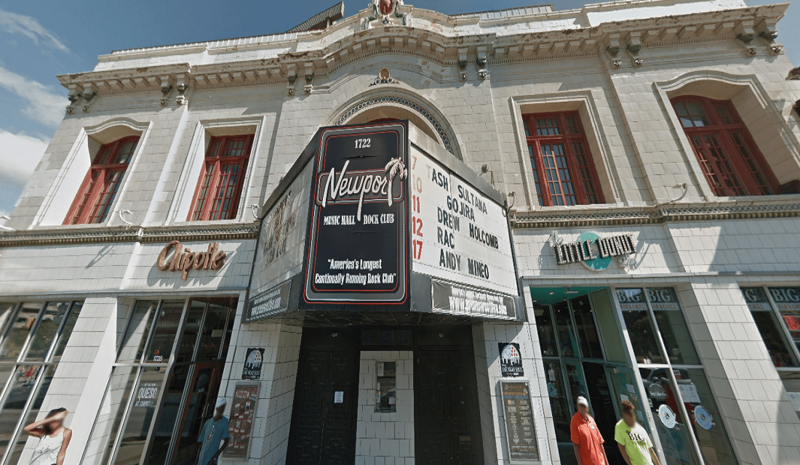 Of course the Short North was going to be on this list. It’s only surprising that it wasn’t closer to the top. Outside of German Village, the Short North is one of the granddaddies of urban revitalization. Since at least the 1980s, it’s been a magnet for younger professionals looking for a walkable, vibrant neighborhood close to Downtown. It has seen massive levels of construction in the last decade. With its many shops, restaurants, and galleries, it has become one of the best neighborhoods in the city, if not the Midwest. Housing has become expensive, however, which is helping to fuel movement in neighborhoods elsewhere. 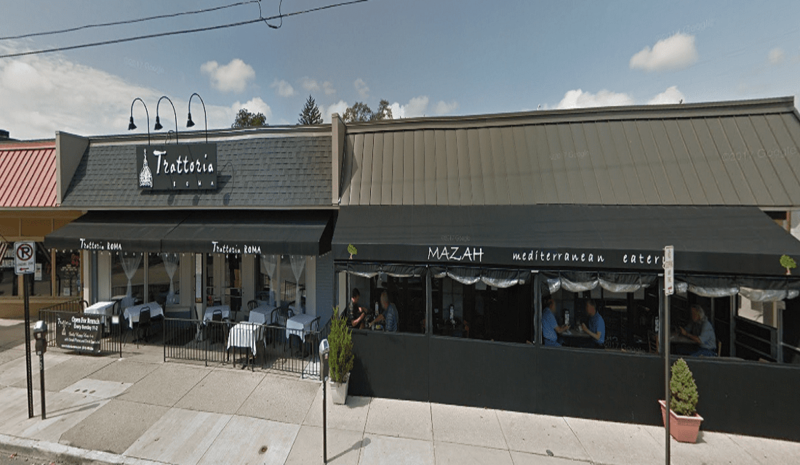 Italian Village was the last part of the greater Short North to see major revitalization. With that upturn, Italian Village has been seeing some of the largest development projects in the urban core. Jeffrey Park, built on the site of the Jeffrey Manufacturing site, will ultimately hold perhaps 2,000 new residents all by itself. 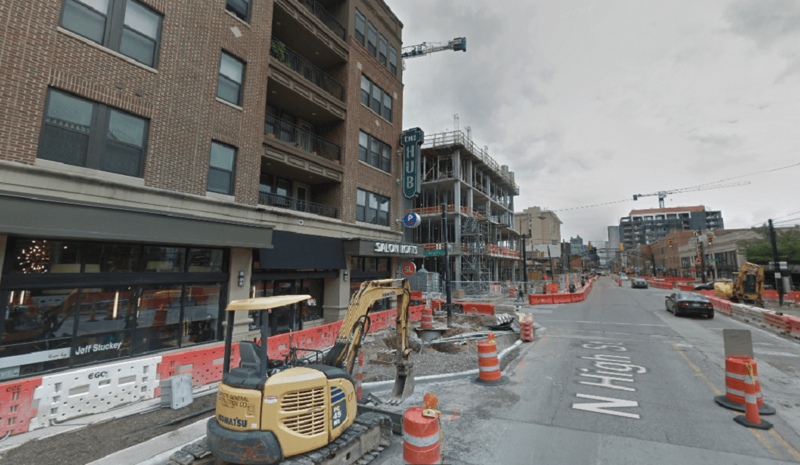 Combined with 4th Street’s ascension and rapid infill elsewhere, the neighborhood is cruising. 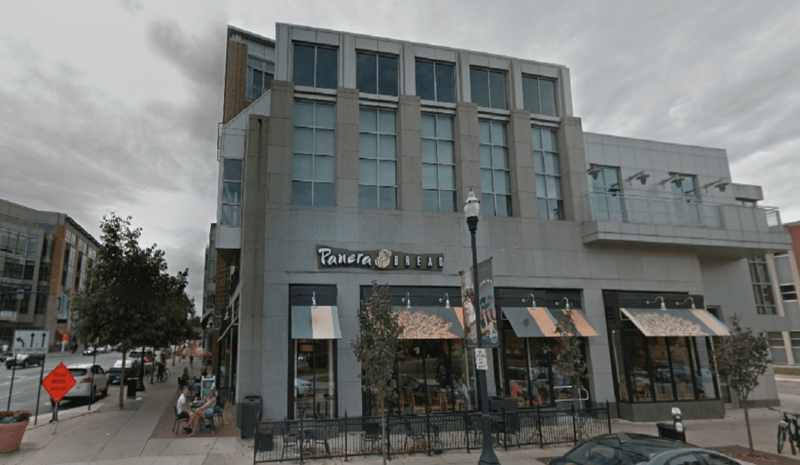 As with the rest of the Short North, rising prices are becoming an issue. This area is directly across the street from the main OSU Campus. Many sophomores had called this neighborhood home for generations. Now that they are no longer allowed to live in off-campus housing, their exodus only seems to have opened up space for newcomers. Instead of merely being a student housing neighborhood, the area that contains the New Indianola Historic District has begun to return to its roots. Some housing long used as student apartments is being converted back into single-family units. This is providing more opportunities for those looking for a great urban location in the city that still isn’t outrageously expensive. The neighborhood truly hasn’t missed a beat. OSU’s South Campus is a mix of historic homes along Neil Avenue with dorm buildings new and old. Although it’s by far the smallest area on this list, it packs quite a punch. The large concentration of students and city residents have given this neighborhood the highest population density of any neighborhood in the state. That density will only keep rising with yet more construction ongoing and planned, including expansions of the nearby Gateway. 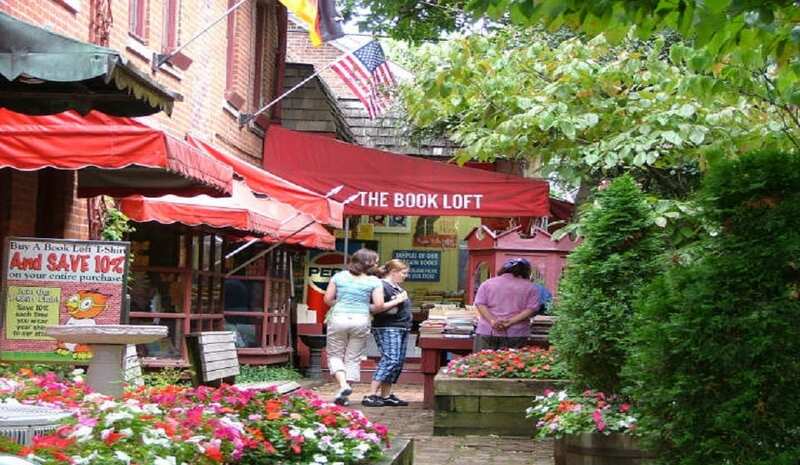 German Village is Columbus’- and one of the country’s- largest historic districts. It was once considered a “ghetto”, and came very close to being bulldozed in the 1960s for a vast public housing complex. nbsp; Instead of being just one more victim of Urban Renewal, it became an enormous win for historic preservation. Today, its beautiful brick streets and homes flow with character, and the neighborhood is considered to be one of Columbus’ shining stars. Because of high housing costs, the growing young adult population may be surprising, but most of them seem to be made up of Downtown professionals wanting to be closer to work, as well as Nationwide Children’s Hospital employees. 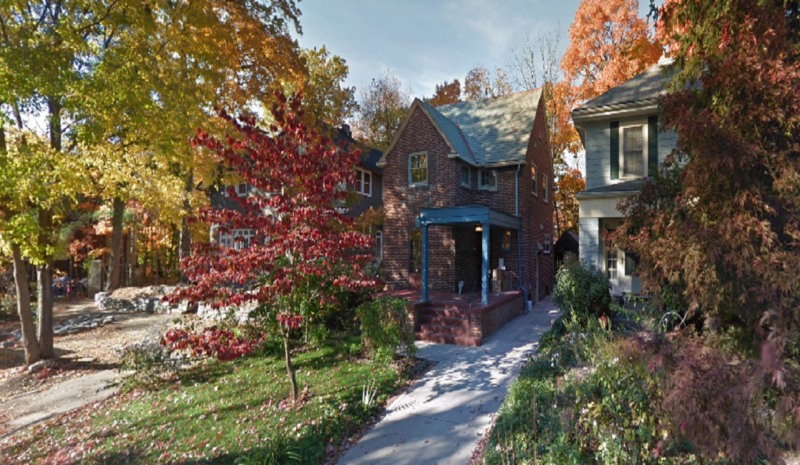 Sandwiched between Upper Arlington, Grandview Heights and Marble Cliff, this small Columbus neighborhood centered along West 5th Avenue has been seeing a meteoric rise in popularity lately. 5thxNW only really entered the local urban lexicon in the last decade or so, but the neighborhood has been around for much longer. Its rise up the popularity charts is not hard to figure out. A great location among some of Central Ohio’s hottest inner suburbs works to its advantage. In the not-too-distant future, 5th Avenue may end up being a premier east-west corridor in Columbus, as well. South Linden would seem to be a very unlikely entry on this list, and yet here it is. It has seen little in the way of new construction, unlike the other neighborhoods on the list. The area also has none of the urban hipness or historic charm that nearby places have, either. South Linden is not entirely without its own positives, however. Out of all of Linden, the housing there is both the oldest and of the best quality, and the area does have access to Columbus’ only semi-BRT line along Cleveland Avenue. Beyond that, my theory on its recent success is that it is benefitting almost entirely from its cheaper housing and relatively central location close to more popular areas. As people start looking for alternatives to the rising costs of the High Street corridor, they are finding them in some of Columbus’ most ignored places. Linden has many problems, but this shows that no neighborhood is truly beyond help. Under the right circumstances, even neighborhoods with the worst reputations can have bright futures. So there you have it, the rising stars in Columbus for young adults.